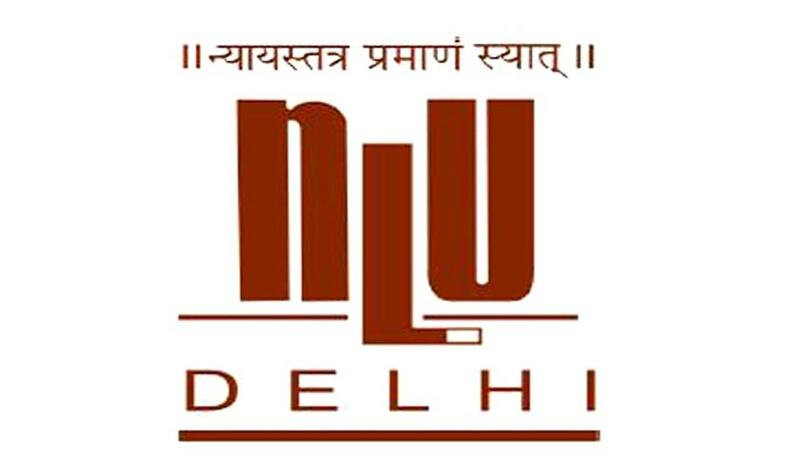 The National Law University, Delhi (“University”) through Project 39A is seeking to engage on a contractual basis, two posts for Associate (Research). Project 39A is undertaking two research projects on (a) examining the challenges of the Indian legal aid system and (b) torture and medico-legal practices in India’s criminal justice system. Name of Post: Associate (Research). Graduate with LL.M. degree in aspects of public law relevant to the research projects is preferable. Two years of experience in legal research is preferable. Salary will be commensurate with qualifications and experience and will be in the range of Rs. 50,000 – 60,000 per month. Exceptions may be made commensurate with the experience. Interested persons may send their résumé and a brief statement outlining the likely contributions to our work. The statement of purpose must not exceed 750 words. Please email your résumé and statement of purpose to p39a@nludelhi.ac.in. The subject of the email should be “Project 39A - Application for Associate (Research) - .” Interested persons who wish to apply for both the research projects need to make two separate applications. Applications must reach by 15th August, 2018. Applications received after this date will not be considered.